5 Summer Apps That Make You Want To Party! Here is our salute to the summertime barbeques and outdoor parties that are taking the nation by storm! ABCey Events has found the five best apps to make any summer party kick it up to the next level. 1. 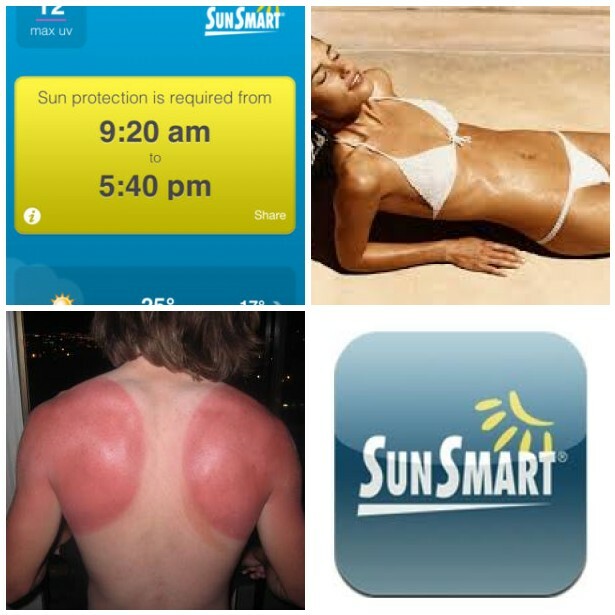 First, and most importantly, download the SunSmart App. After recording your skin type, this app will tell you when it is time for another layer of the lotion! Everyones’ skin is different so what is good for someone else is not neccesarily good for you. Please be careful this summer and where the appropriate amount of sunscreen! 2. No summer party is ever complete without the jams pumping! 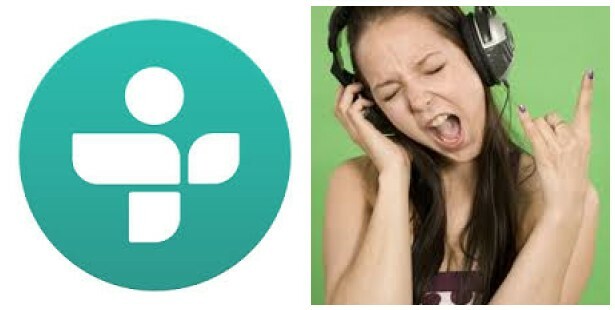 To ensure your party is music filled with only the best tunes, check out TuneIn Radio, a free radio app that lets you broadcast your own music or pick and choose your favorite songs! One of the best and newest music apps we have seen in a while. 3. 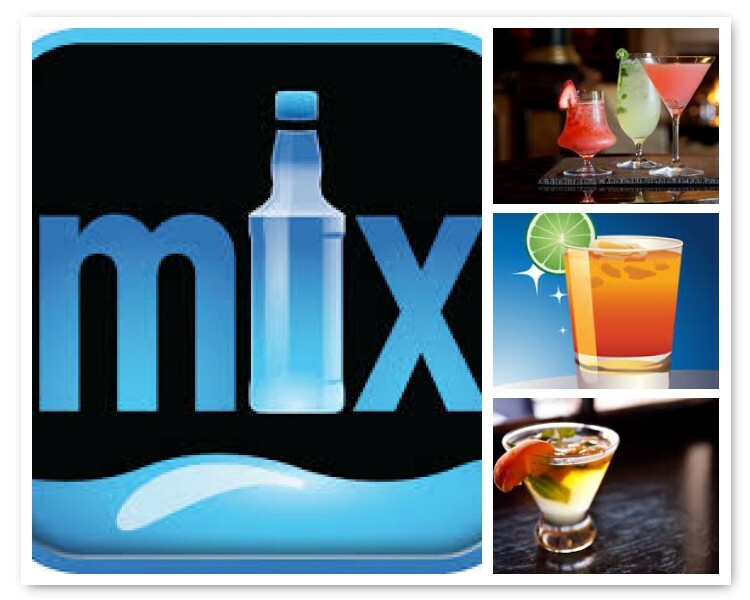 To add to the party vibe of your event, download the Mixology app to learn how to make yummy cocktails! This app explains how to create each drink so your party is a booze-filled success! Perfect for pool parties! 4. 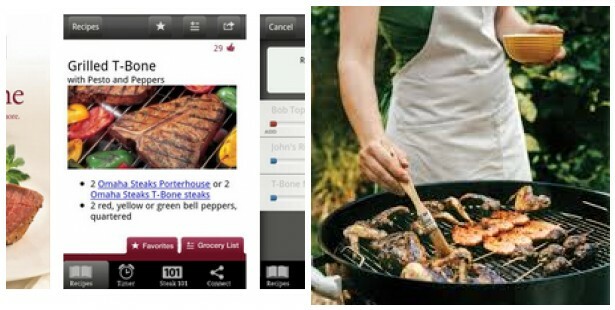 On to one of the most fabulous grilling apps you will find, GrillTime. GrillTime sets off alarms on your phone when to flip burgers, chicken or any other meat! Instead of guessing when the food is ready, or forgetting about it because of how much fun your party is, rely on this app to help you make the best tasting barbeque anyone has ever had! 5. Finally, what is a party without a little Karaoke? 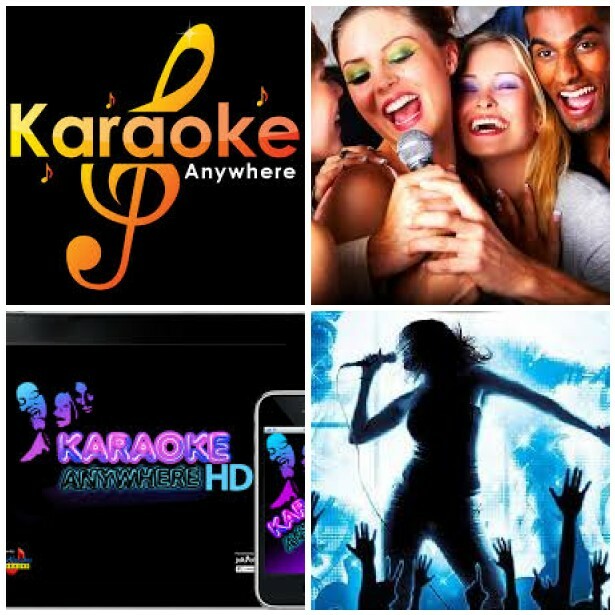 Karaoke Anywhere is a mobile app that, like its’ title says, you can take and rock out anywhere! What other game is more perfect for a pool party than a little friendly karaoke competition? How will you be celebrating this summer season? Let us know below in the comments below or on Facebook or Twitter!